Shibashi Booklet A4 size, fully illustrated, one movement per page. To support learning as a memory aid. £10 plus p&p. Short Form DVD; Demonstrating the sequence from various aspects with audio introduction. £16 plus p&p. Chi Kung DVD; Shibashi and Eight Strands of Brocade (Eight Treasures) Includes info pamphlets. £16 plus p&p. Long Form DVD; Great support to learning and a memory aid. £20 plus p&p. 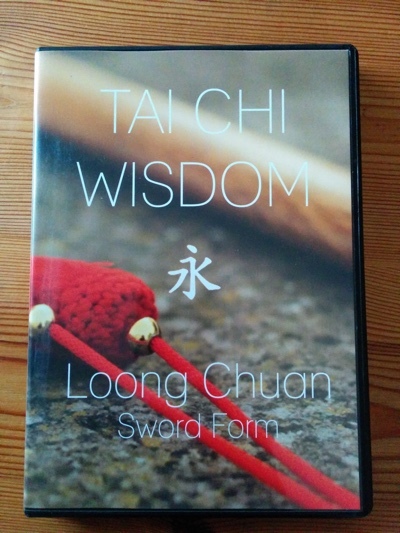 Loong Chuan Sword Form DVD; Great support to learning and a memory aid. £20 plus p&p.